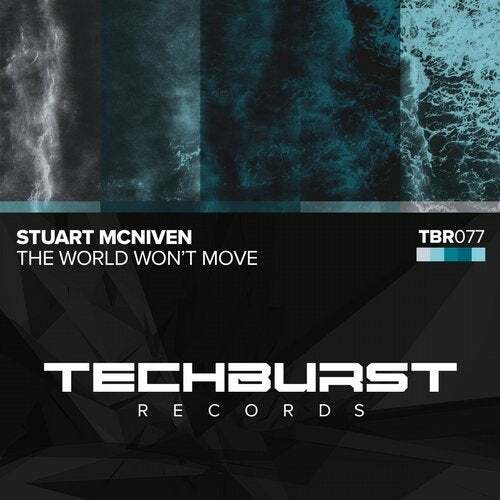 An earth shattering debut from Scotland's freshest new techno talent Stuart McNiven. A massively PHAT and retro sounding synth clears the path for the most thunderous of planet destroying drops! Run and Hide!